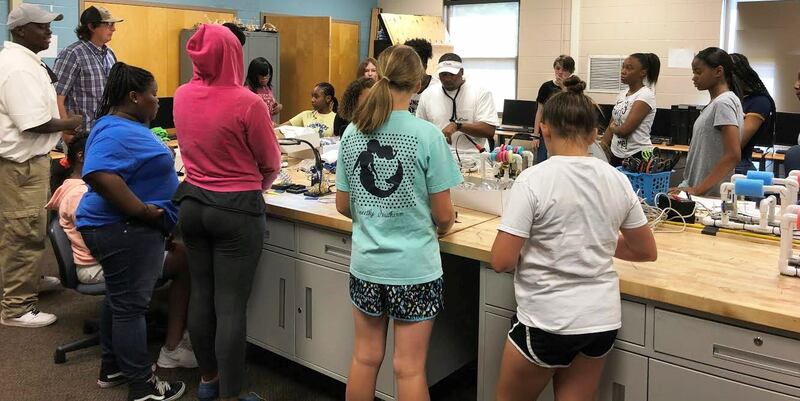 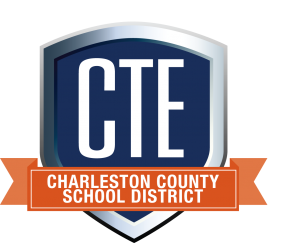 Rising seventh and eighth grade girls from C. E. Williams Middle School participated in a special camp this summer. 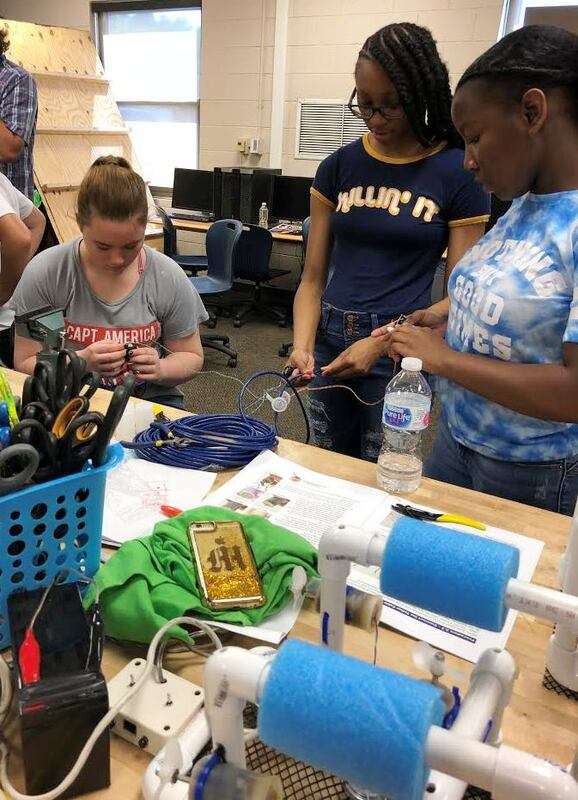 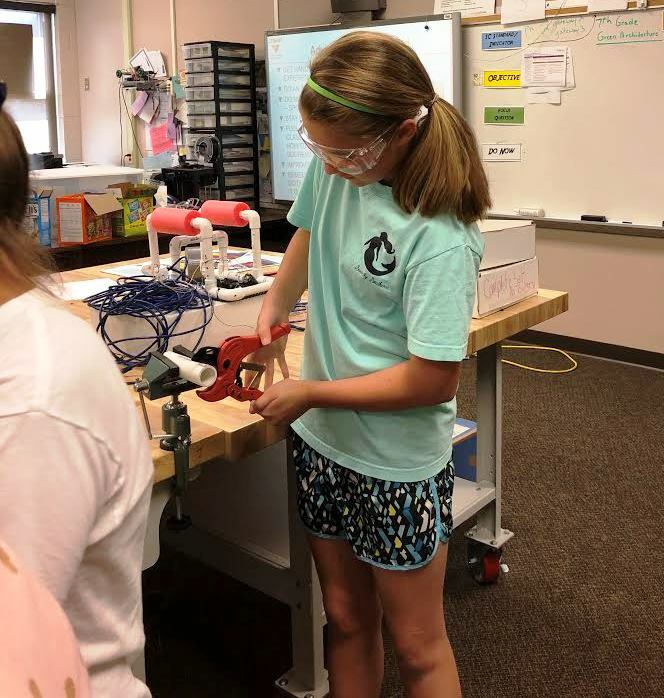 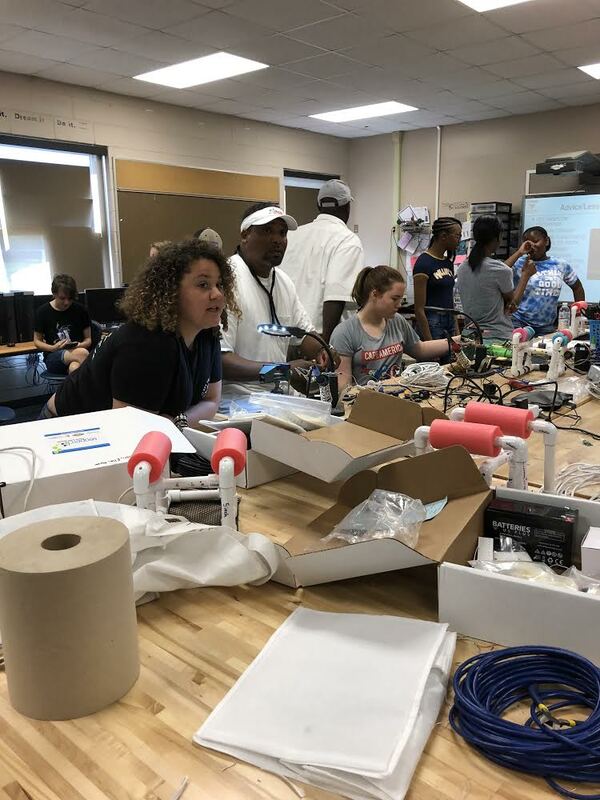 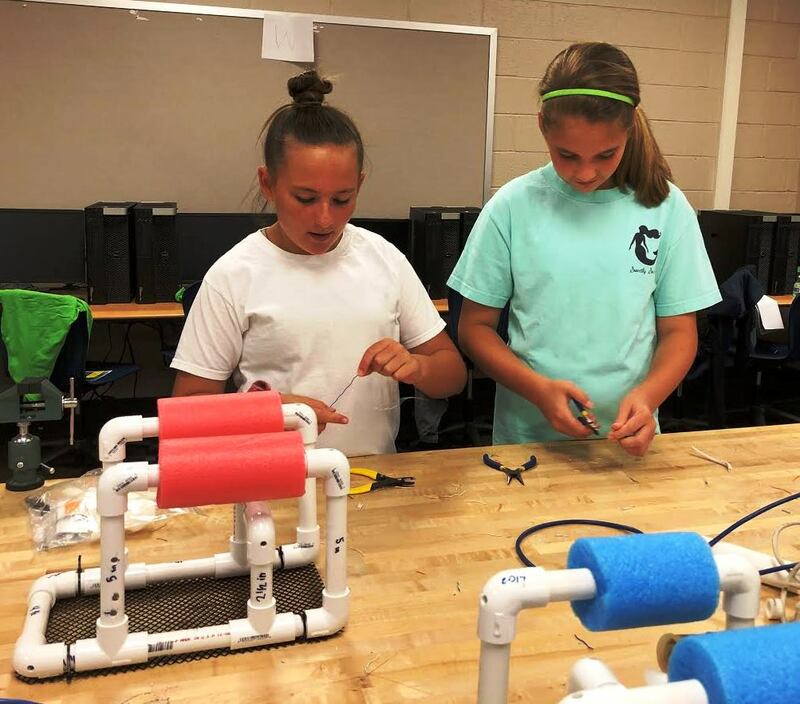 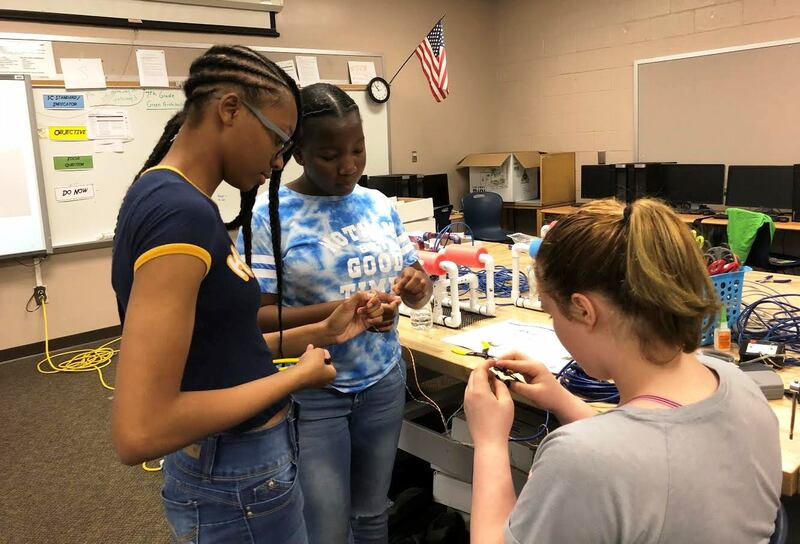 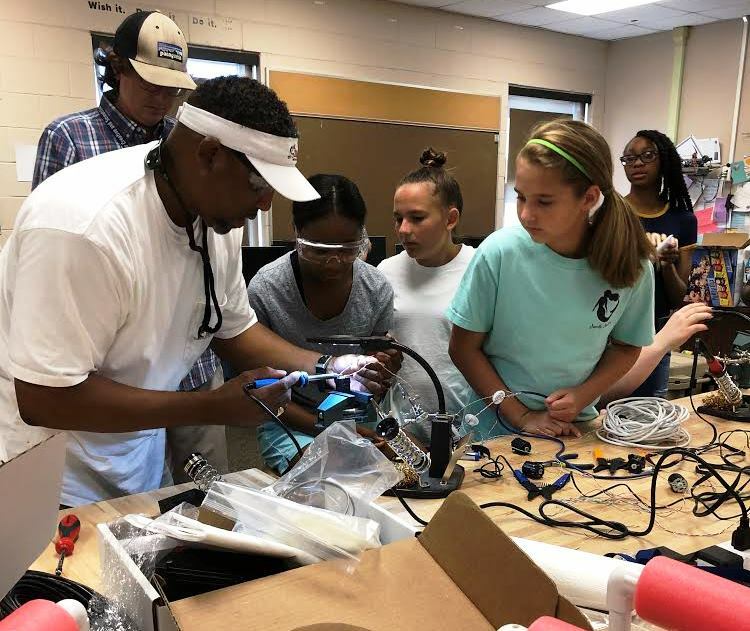 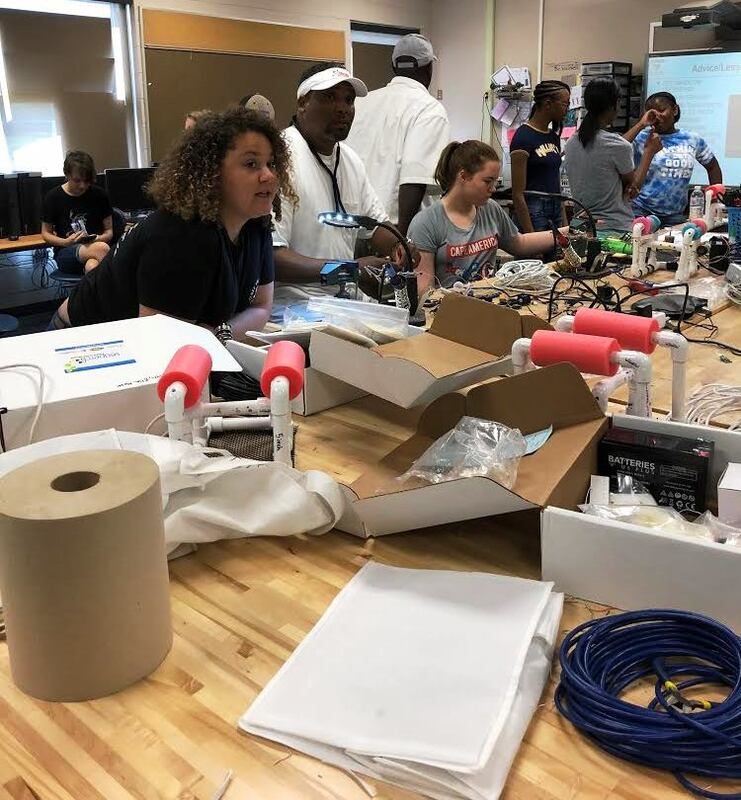 Led by CTE educator John Shell, participating students got to design and build their very own SeaPerch Remotely Operated Vehicle (ROV). 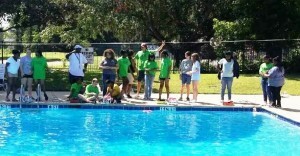 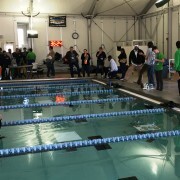 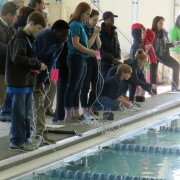 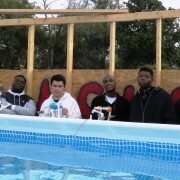 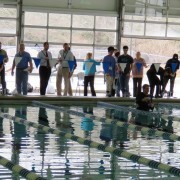 Thanks to the Shadowmoss Neighborhood Pool for hosting the students and their underwater robots for a SeaPerch style event at the end of the week.